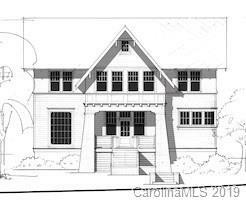 1 of 10 custom homes built by Westwood in Charlottes most coveted new community Dilworth South! Gourmet kitchen showcases enormous island, commercial grade appliances, custom cabinetry, marble mosaic backsplash, quartz countertops, walk-in pantry and full-size butlers pantry with wine fridge. Open floor plan with 10 ft ceilings. Master retreat with his and her walk-in closets. 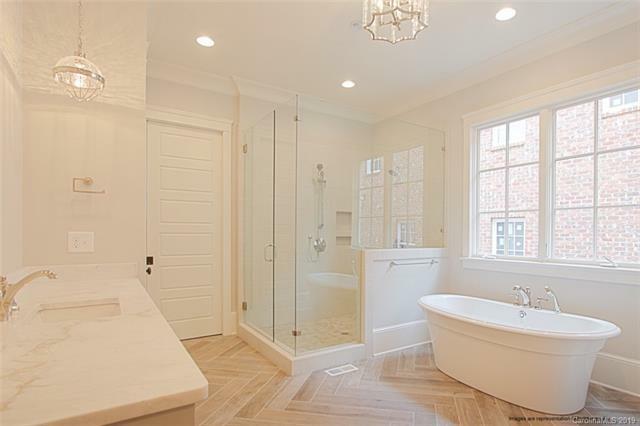 Master bath features dual vanities, soaking tub, and tile shower. Generous secondary bedrooms and baths. Guest suite/office on main, 3 car garage, wine cellar and elevator option. 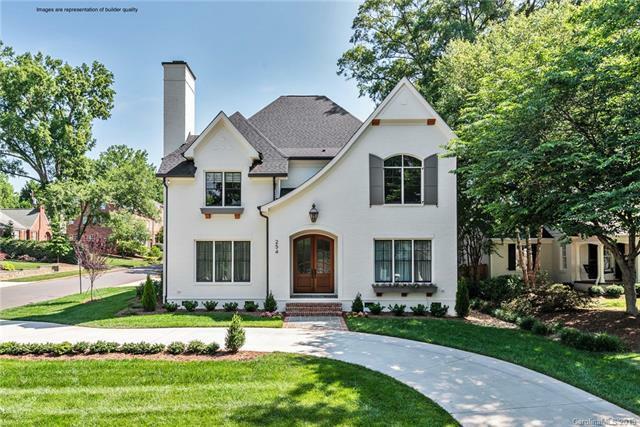 All homes designed by Kenny Craft (Craft Design Studio) who has been featured in Southern Living Magazine and is known nationwide for his architectural details and design. Landscaping is included in HOA. 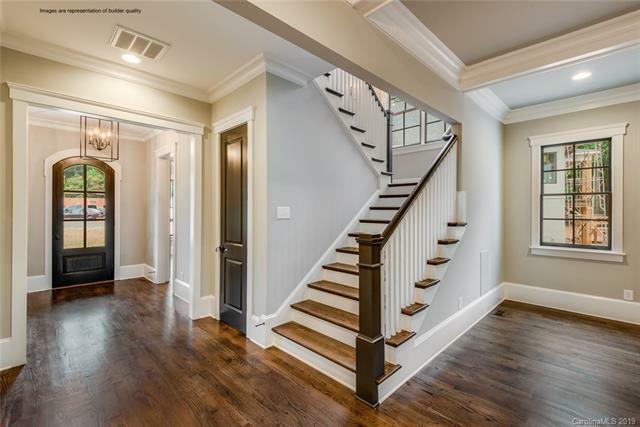 Single family homeowners will have access to amenities; fitness and yoga studio, beautiful outdoor space with fire pit, lounge area, and gas grill. Complex has gated secured access for all residents.